When was the last time you remember being surprised? I may not have a significant other right now (lol) but I get surprised every month - by BDJ Box! Their box is always awesome each month that I find it harder and harder to introduce it or think of an intro for it. It just keeps getting better! 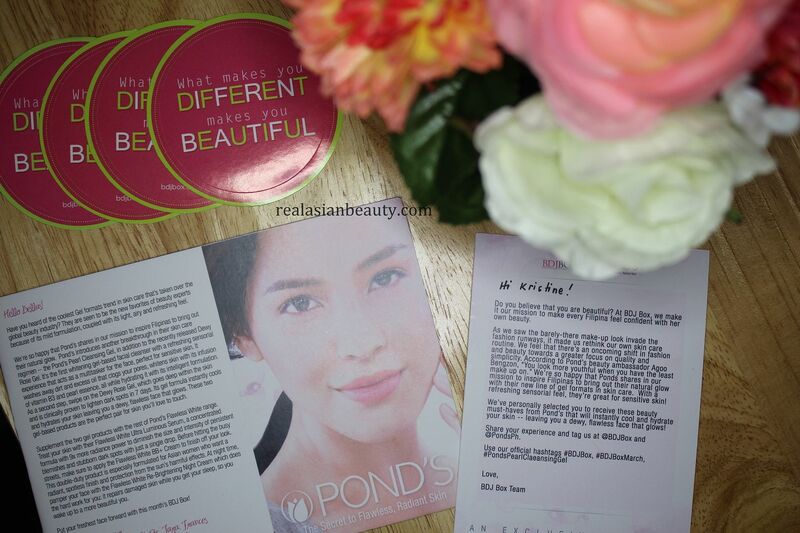 This month's box is an exclusive POND's box. 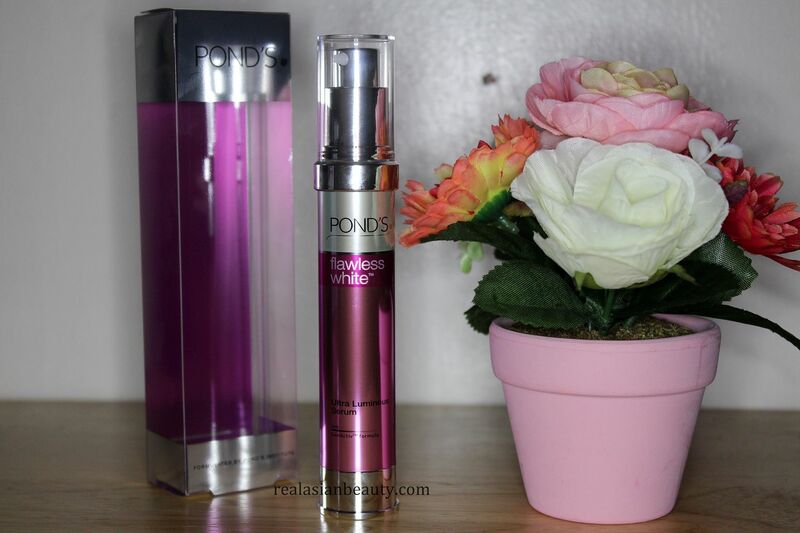 POND'S is one of the well-known beauty products, especially here in the Philippines. 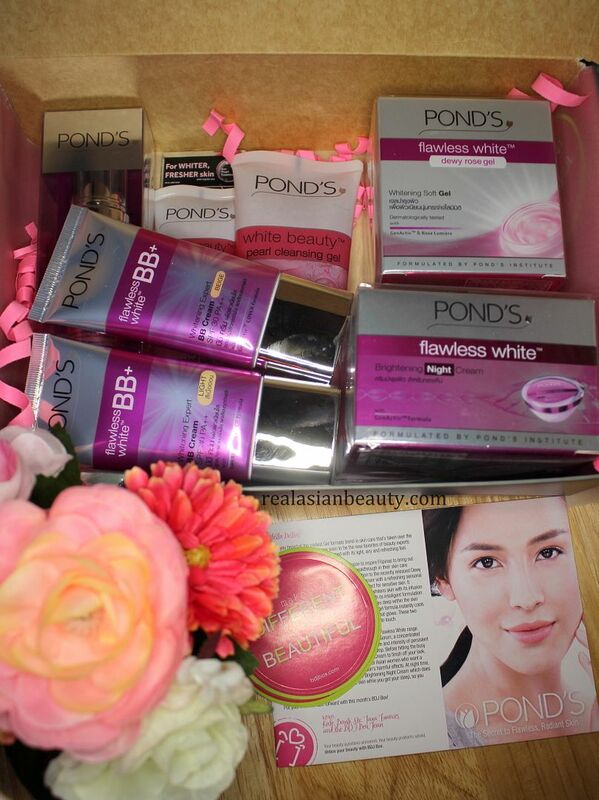 And how awesome it is to get an all-POND's box? I gasp when I saw the products inside! Here are the products inside the MARCH 2015 edition of the Belle de Jour Beauty Box. The newest beauty trend is here! The first whitening facial wash that comes in gel formula that cleanses the skin, making it whiter and fresher, without drying it. 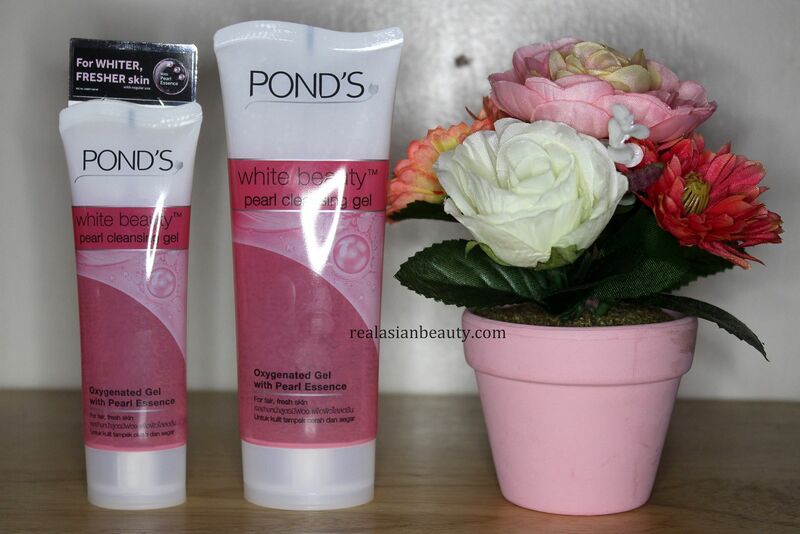 It has Vitamin B3 and Pearl Essence known to whiten skin. This newest beauty trend is also perfect for sensitive skin as it has milder ingredients compared to drying, whitening soaps. Now you can unlock flawless, radiant skin in just 7 days! This serum contains VAO-B3 technology that helps block skin pigmentation from appearing in the surface and helps renew our skin. Stubborn dark spots and discoloration are reduced in one week! 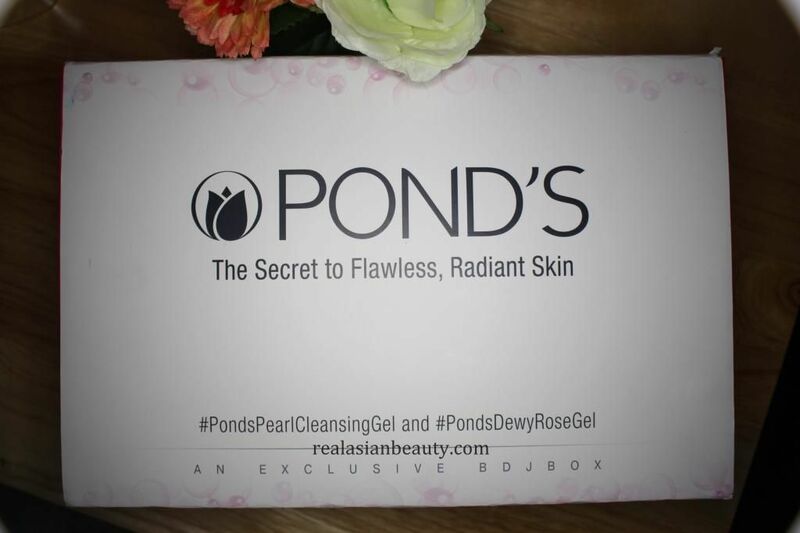 Pond's Dewy Rose Gel is the first expert whitening product that comes in a refreshing gel. It goes deep within the skin to lighten dark spots and to smoothen pores. It's unique gel formula is gentle to the touch instantly cools and hydrates your skin. The result will be dewy, soft and skin so flawless, it glows! 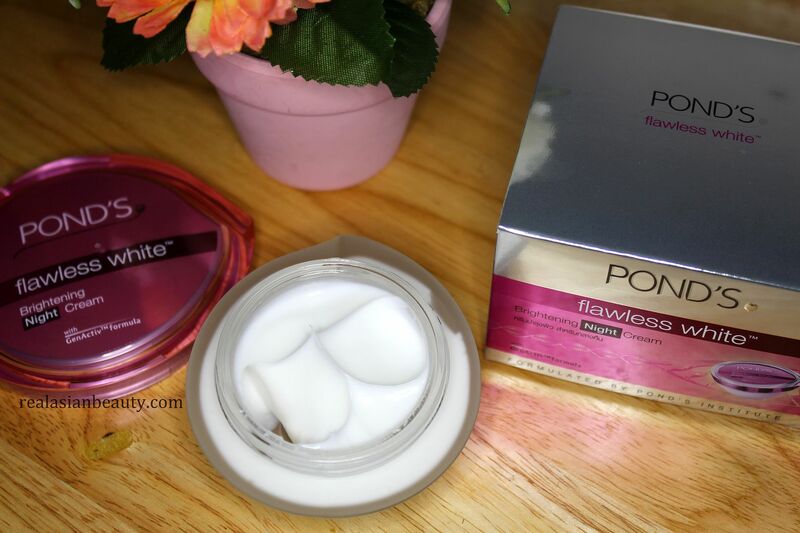 This product is also great as makeup primer! 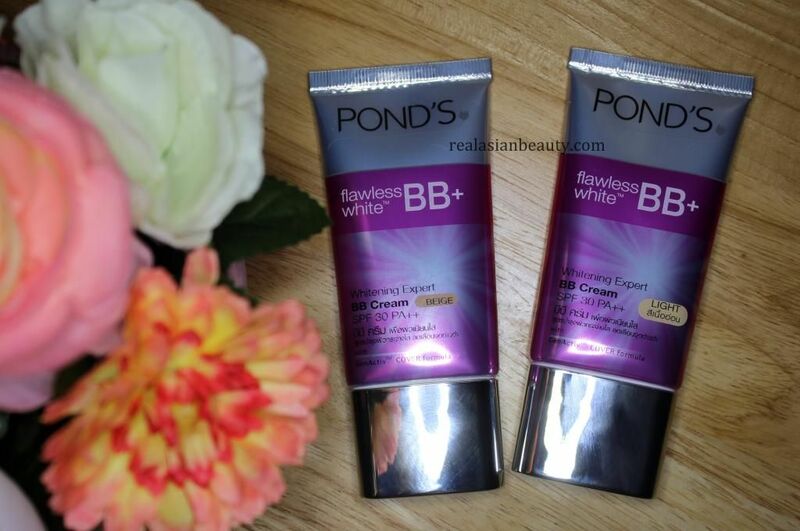 Get instantly spotless and radiant skin with the Flawless White Whitening Expert BB+ Cream with SPF 30 PA++. It is especially formulated for Asian women who want the benefits of spotless finish and illuminated from within radiance. It's formulation is light, non-oily and non-comedogenic, so it does not clog pores giving both skin care and makeup benefits. As skin hits its peak at night, use the Flawless White Re-Brightening Night Treatment. This repairs skin damage, lightens and evens out dark spots while you sleep. This miracle night cream saves you from all the daily torment your skin goes through. This amazing skinovation makes sure that you achieve your skin's potential by matching your skin type and rigging it of impurities. 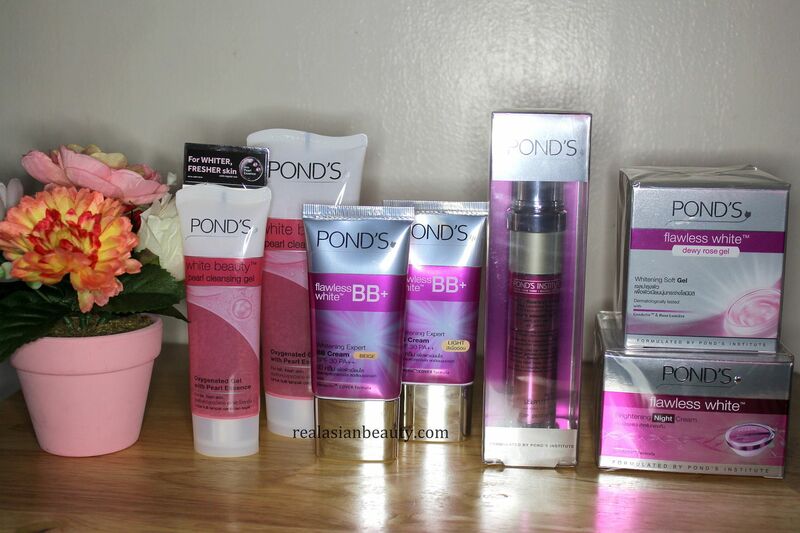 Those are all of the products inside this month's POND'S-exclusive BDJ Box! Everything is just for Php 580 if you get it through BDJ Box! Every month's box is always amazing and worth the money so I recommend ordering your box now!  You can check out BDJ Box Website HERE.